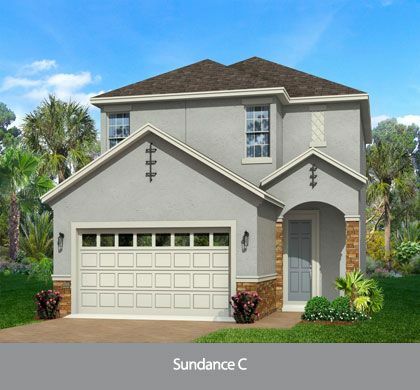 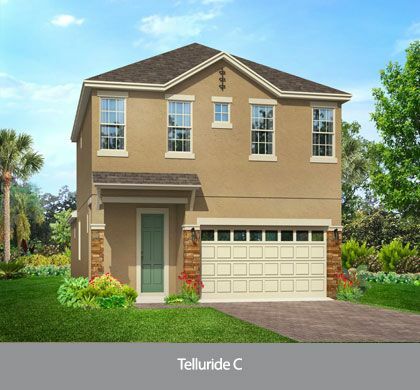 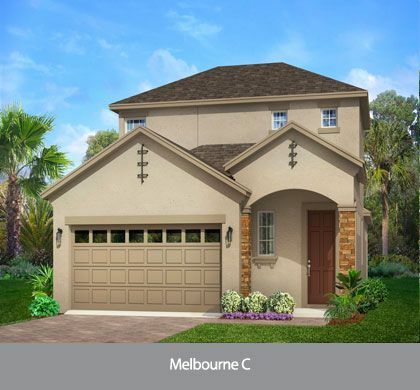 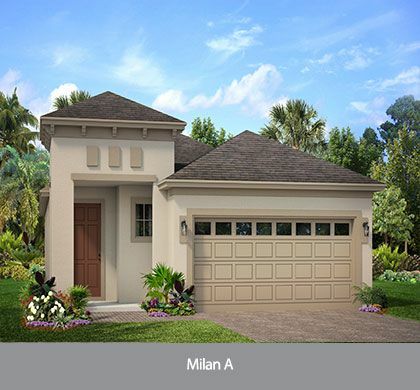 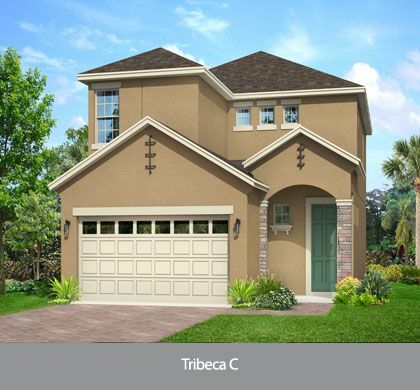 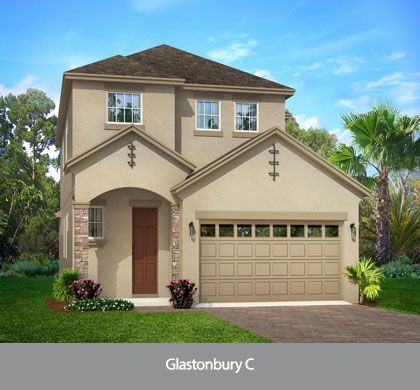 Single family homes in Kissimmee starting in the Mid $200s! 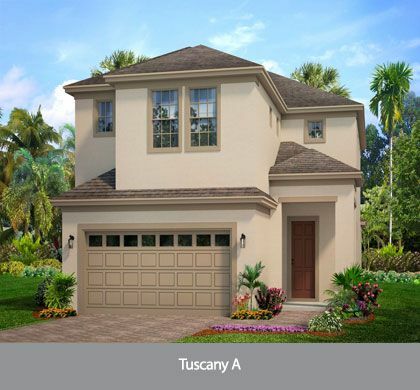 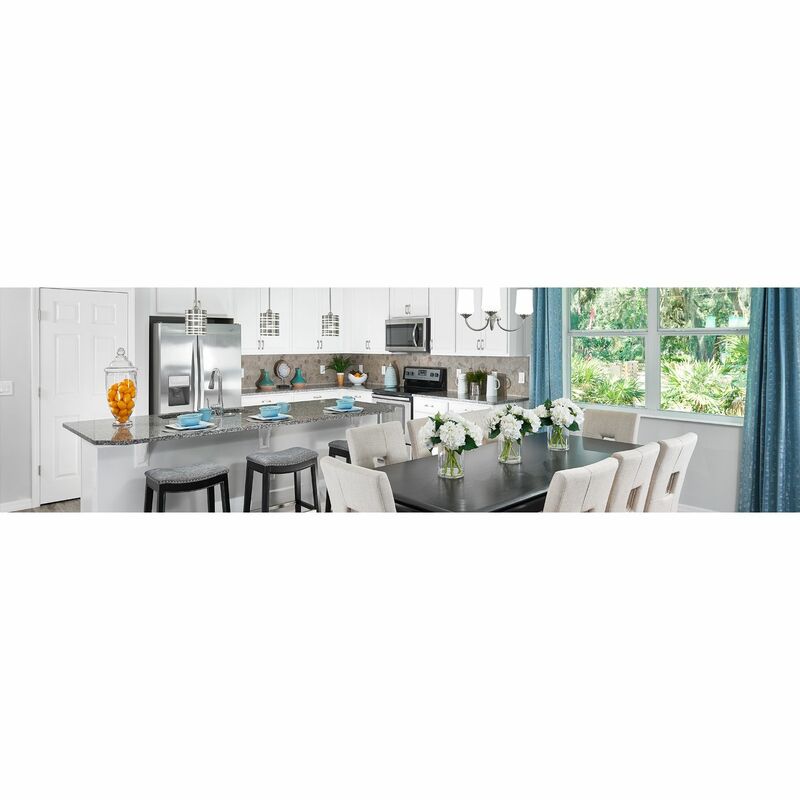 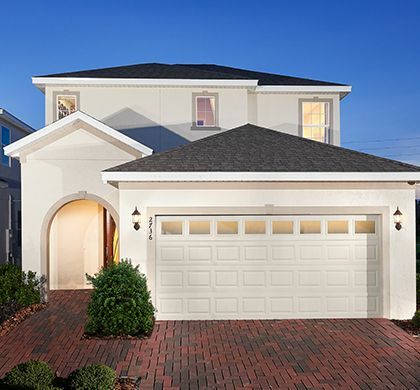 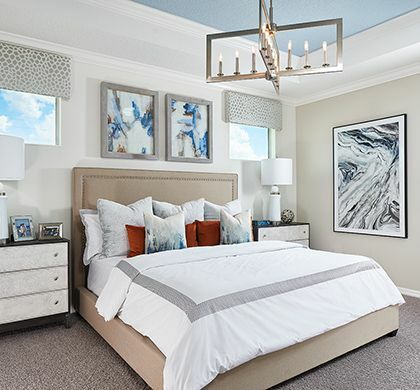 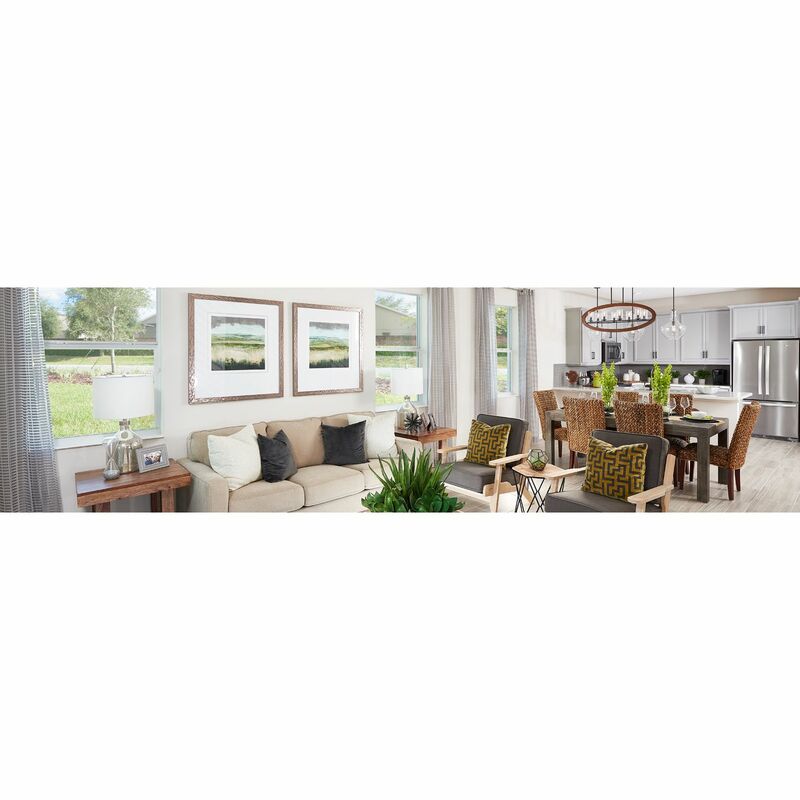 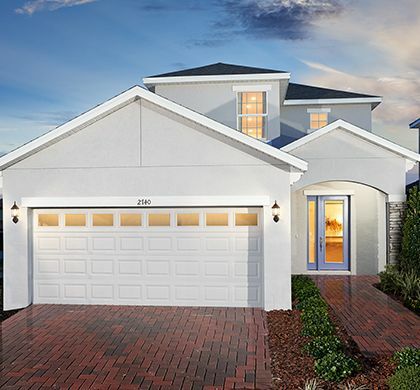 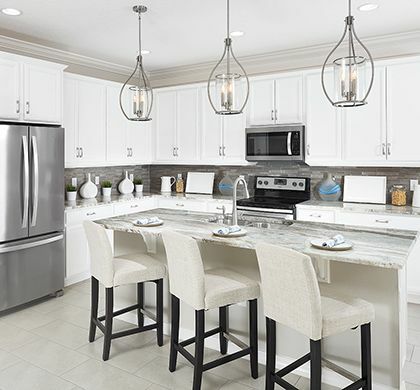 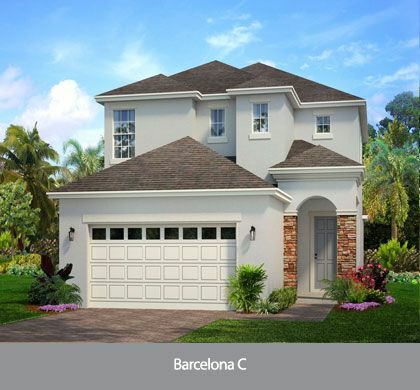 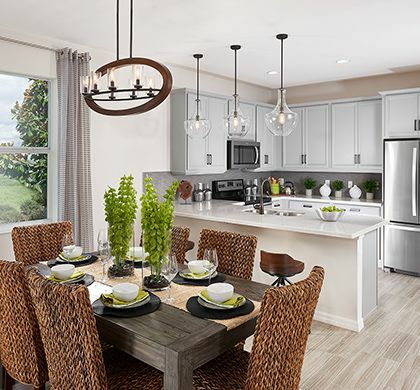 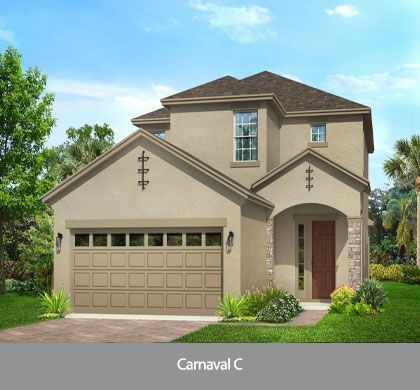 Segovia by Park Square Homes will be a beautiful, single family home community located in Kissimmee. 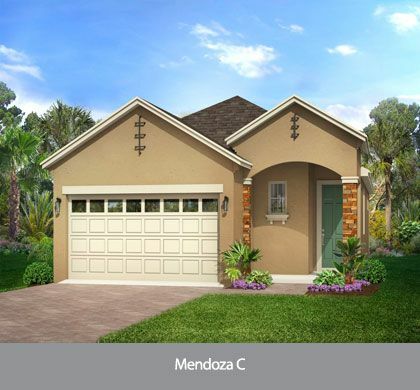 This tranquil community will offer spacious floor plans ranging from approximately 1, 349 square feet up to 2, 798 square feet. 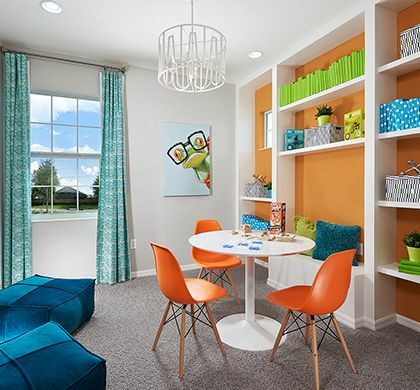 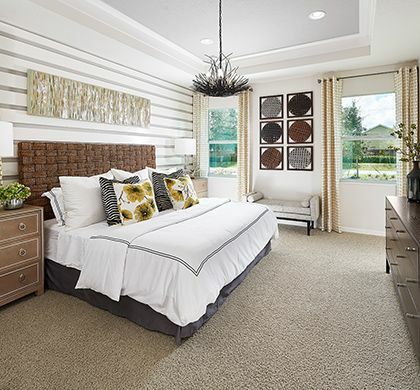 Let your story begin at Segovia by Park Square Homes!